Turning back time to 1920’s chic and get ready for the Prohibition Party “The Roaring Twenties” while enjoy a breathtaking view over city skyline at The Speakeasy Rooftop Bar on 29 & 30 March 2019. 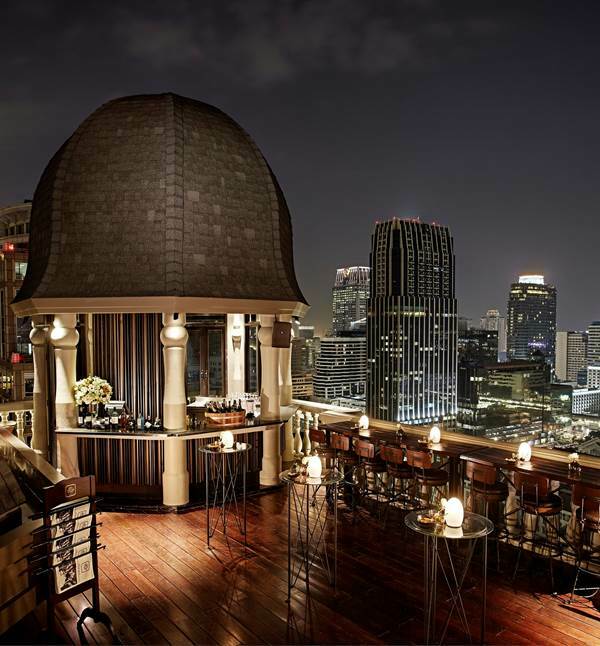 Show up your 1920's Gatsby costume, the best one will get a chance to win 1-night accommodation at Hotel Muse Bangkok. What are you waiting for? Join us at The Speakeasy this weekend, and come up with our secret passcode "SPK0319" to get 1 complimentary drink. It's a secret, inform our host by whispering only!